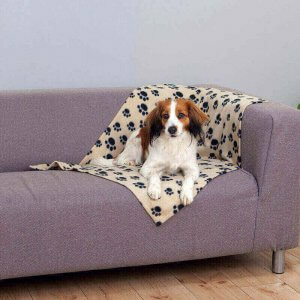 We know how important it is for ourselves to have comfortable and warm beds and the same applies to dogs. 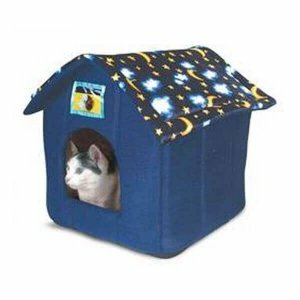 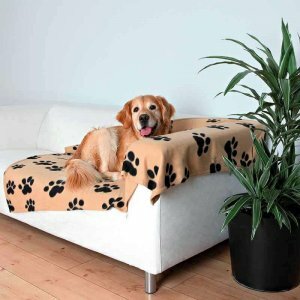 We have a large range of dog beds both plastic and plush to suit every dog’s needs. 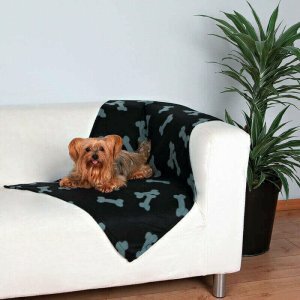 Whether your dog likes flat dog beds like cushions or sided beds to protect them from the draft, we have all of them here. 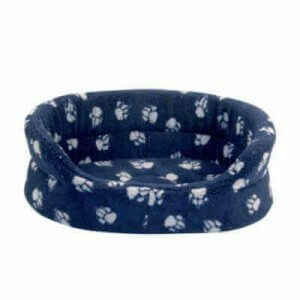 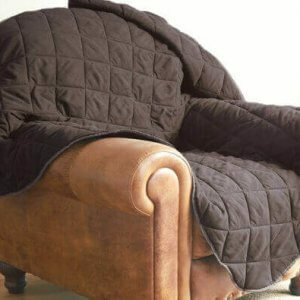 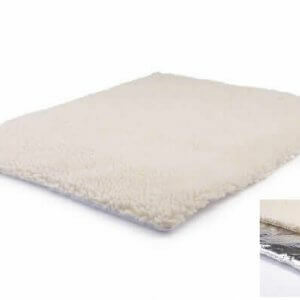 Check out our waterproof dog beds that you can just wash down with a damp cloth to clean quickly. 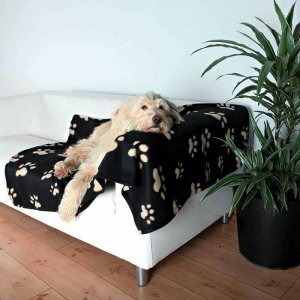 Some of our dog beds are so soft and plush, you will want to sleep in them yourself!